We live in a world of constant communication where we can effortlessly connect with any other human being on the planet in less than a second. This technology has been about for decades, but it’s slowly becoming more and more refined as advancements are made. Easily one of the longest standing and most commonly used forms of digital communication is, of course, email. With over 205 billion emails sent daily around the world, which is around 74 trillion a year, it’s safe to say that emails keep us together. However, it’s all well and good writing and sending your email out into the world, whether that’s for business or personal reasons, but how do you know that your messages have been received? 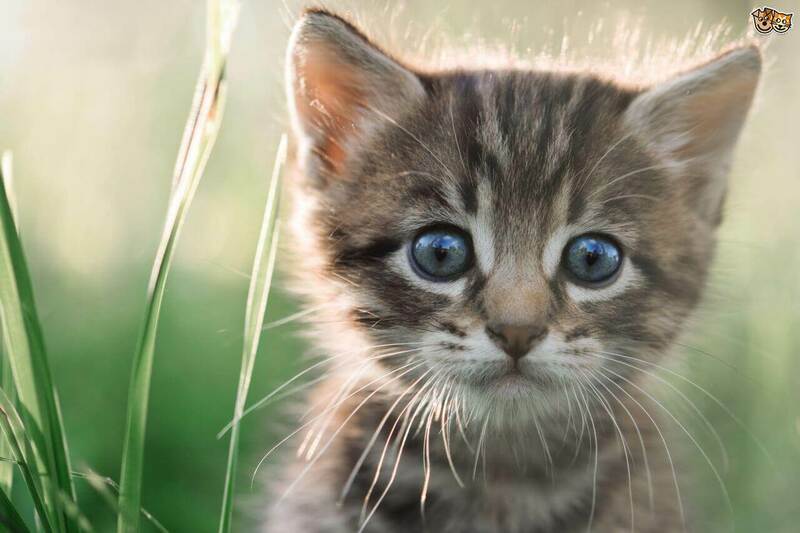 Today, we’re going to explore the world of Email Tracking. 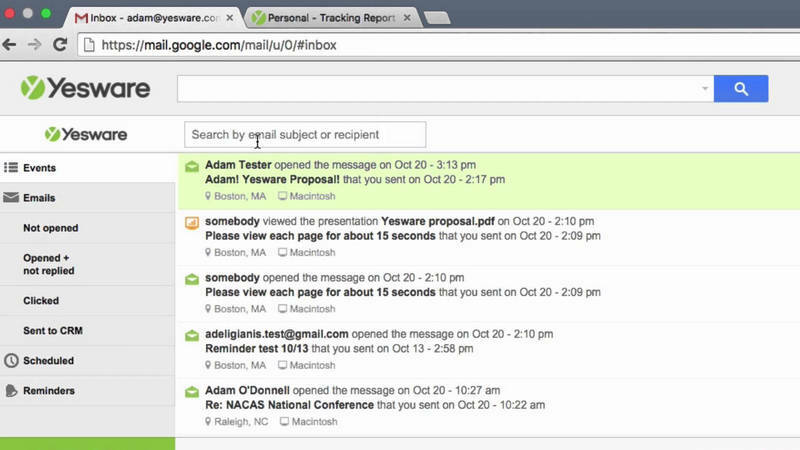 What Can Email Tracking Software Do for Us? As we mentioned above, it doesn’t matter if you’re writing and designing your emails for business reasons, or for contacting people in your personal life, the message that you’re sending is important. If you’re a business, you might be contacting your customers, clients, or perhaps suppliers with important information. In your personal life, you could be emailing friends and family, organising events in your life, checking and catching up with your loved ones, as well as sharing more vital information. However, it’s sometimes vital to make sure that your message has been received. This is where email tracking technology comes into play. 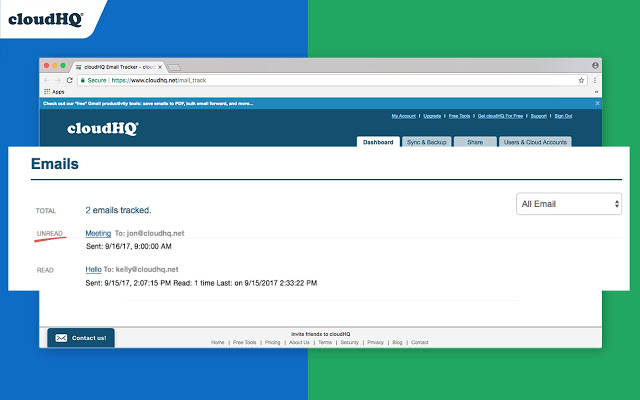 By signing up and implementing an email tracking service, you’ll be able to receive information that lets you know when your emails have been opened, what time, and therefore whether your message has been sent. 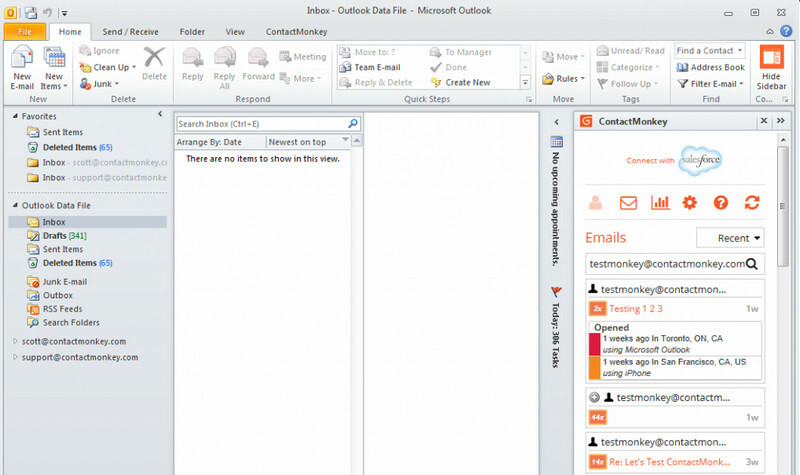 In this section, we’re going to explore the five best free email tracking software and online services that can let you know when your emails have been opened and your messages communicated. To start off our list, we’ve chosen Contact Monkey, one of the simplest and most popular online email management services available today. Not only does this software come with a free trial to get you started, but it also provides a range of email-related services that will change your life. 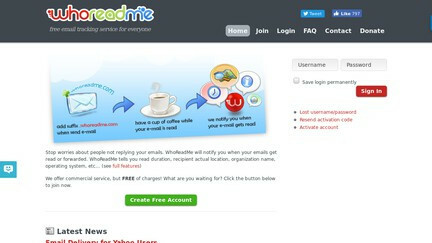 WhoReadMe is another free online email tracking service that remains simple and stress-free. This no-frills attached service will notify you when your emails have been opened, so you can be sure that your message has been read. There’s even a range of included features that also provide more information than your typical tracking service. 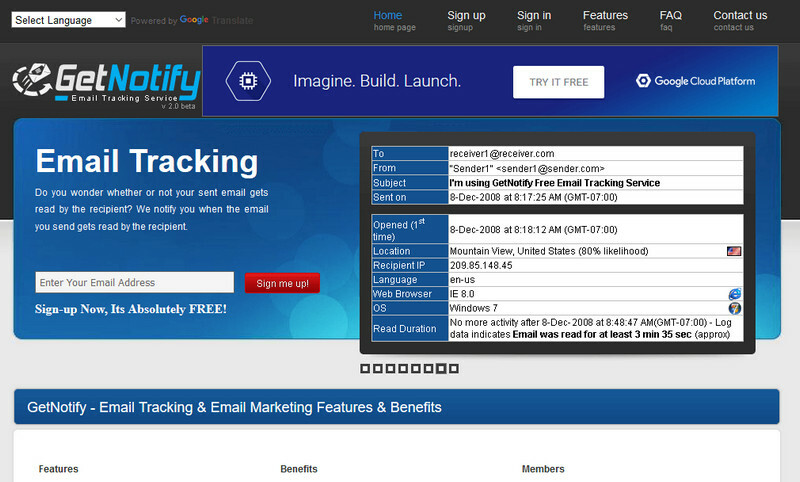 Another completely free online email tracking service is known as GetNotify. This is perhaps one of the most popular of all the services on this list since it provides a tonne of information surrounding your emails, all in an easy-to-use format that anybody can pick up and use. Whether you’ve used a service before, or this is the first time, this service is suitable for you. Easily the most feature-rich and fully functional email tracking software on the market, Yesware is the top-dog when it comes to making sure your emails have been opened and read. You can get started for free using the trial period with which you’ll gain access to a range of features, including a ton of data points on your emails, and a wealth of integrated services. If you’re using the Google Chrome web browser, it’s worth pointing out that the Chrome Plugin Store has a free email tracker that you can use to track and monitor your emails. This plugin is extremely lightweight and makes the ideal solution if you’re looking for something easy yet effective. As you can see, when it comes to tracking your emails, there are plenty of options out there for you to choose from. However, if none of these services is what you’re looking for, you may want to think about using FamiSafe. FamiSafe is a complete phone management service that can not only help you to make sure that your emails have been opened, but you’ll also be able to control activity on a smartphone device, all time data, and a tonne of other parenting-related features. This is the ideal choice if you’re looking for a mobile-friendly email tracking solution, helping you to make sure the people in your life are accessing the messages that matter to them, ensuring safety for you and your family.